Ultra Fiord run took place in the very remote region of Chilean Magellanas, directly at the door of the Torres del Paine National Park. From the five courses offered (100 miles, 100k, 70k, 50k and 30k) I decided to go for the 50k – long enough in this harsh and difficult terrain, I thought. This entry was posted in Sportovia on April 16, 2016 by piotr. 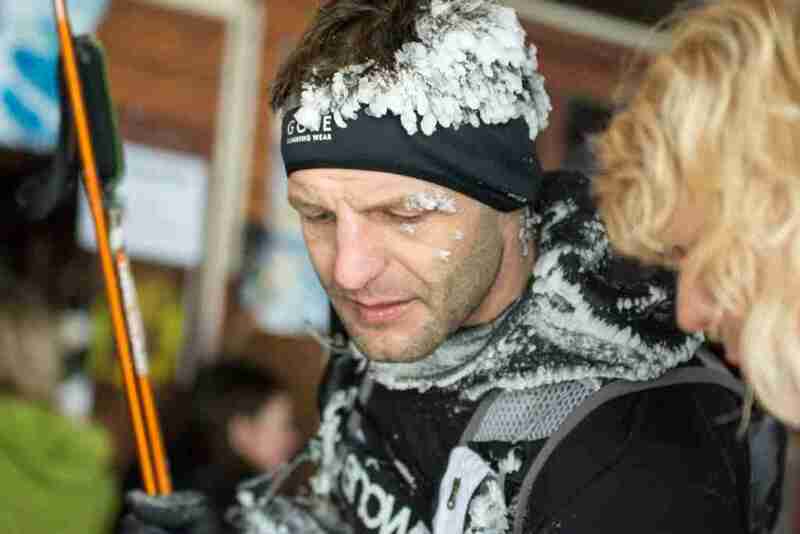 Karkonosze Winter Ultramarathon – cold, snowy and windy running challenge in the heart of Polish mountains. 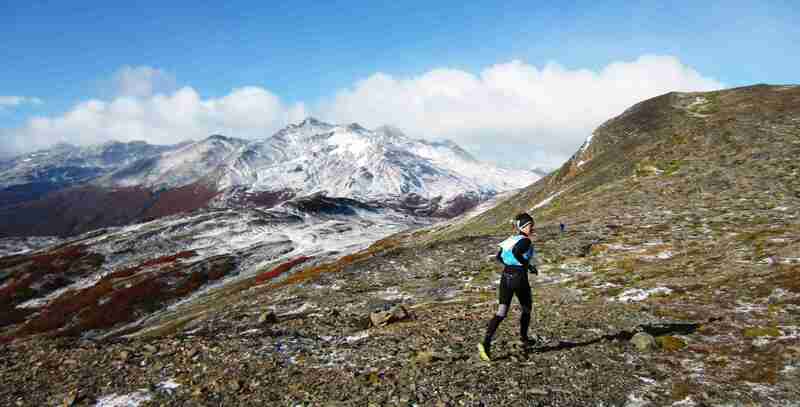 300 runners compete on 53km long route in the most beautiful winter scenery. Winter mountain conditions with numerous steep uphills and deep snow are perfect environment to test running poles. This entry was posted in Sportovia on April 14, 2016 by piotr.